What is a no spend week? If you’re still feeling the pinch after enjoying the festive season, now is a perfect time to consider doing a no spend week. Not only will this help you save some money, but it’ll help you to spot any bad financial habits you’ve gotten into. A no spend week is a week where you don’t spend money on anything, other than your weekly shop, transport costs and other essentials. Although this might sound like a challenge, the financial experts over at icount, the prepaid MastercardⓇ providers, have put together their top tips for making it through no spend week. Read on to find out more! These simple tips and tricks will help you to breeze through a week without spending any money. A no spend week is the perfect opportunity to clear out your cupboards and discover what treasures you’ve forgotten about. There are likely to be lots of tempting treats hidden at the back of kitchen cupboards, which will help you with your food prep during your no spend week. Who knows what you’ll uncover! 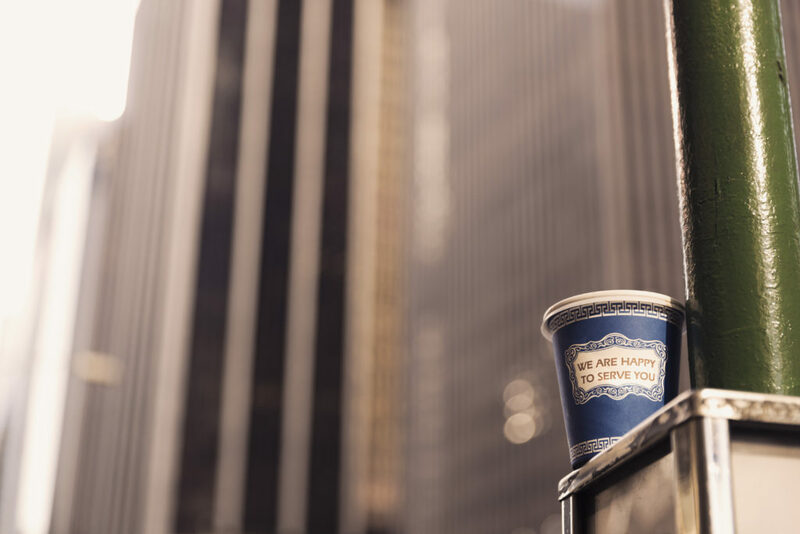 If you’re guilty of grabbing a coffee on your commute to work – stop! Not only will this cost quickly add up over the year, but plastic cups are bad for the environment too. If you can’t go without a little caffeine boost in a morning, try taking your own coffee in a reusable flask to save some money during your no spend week. A week without movie downloads, trips to the cinema or nights out can be tough, but there are easy ways to have just as much fun whilst still saving money. Invite friends over for a potluck dinner party, where everyone brings their signature dish, or opt for a night in instead of your usual date night. Make sure to also look at what free events are available in your local area during your no spend week. No matter what product you need, there’s probably a homemade version that can be made. From skincare products, to washing powder or dishwasher rinse aid, you can make your own versions for a fraction of the cost, with ingredients you probably already have in your cupboards. Have a Google for recipes, or take to Pinterest for even more inspiration. There are plenty of freebies available to take advantage of if you know where to look. Scour local Facebook groups for free events or items, look on Gumtree for household items you may need, and make the most of competitions or giveaways from your favourite brands.